The Rainforest Alliance’s mission is to conserve biodiversity and ensure sustainable livelihoods by transforming land-use practices, business practices and consumer behaviour. Active in 74 nations across the globe, the Rainforest Alliance is working with forests and farmers, communities, governments and companies to conserve forests and to create sustainable livelihoods for millions of people. All stakeholders in the supply chain, large and small, including producers, suppliers, brand owners and retailers, collaborate with the Rainforest Alliance to improve sustainability and livelihoods, and preserve wildlife and forests. The Rainforest Alliance uses ChainPoint technology to collect data in many supply chains including cocoa, coffee and bananas. Data is collected from the start of the supply chain, all the way to finished label goods. This enables the Rainforest Alliance to analyse data and manage processes more efficiently. 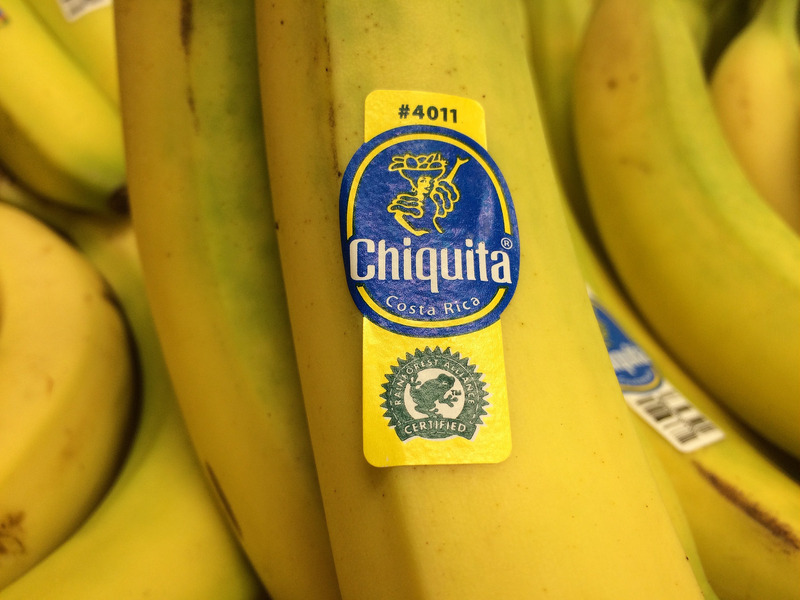 Over time, other agricultural products will be added to the platform, enabling even more visibility and traceability in global commodity supply chains to help protect the credibility of the Rainforest Alliance Certified™ seal. Support for multiple traceability objectives: tracing back to certificate holder, tracing back to the country of origin, etc.